Data backup is important for any business type and size. 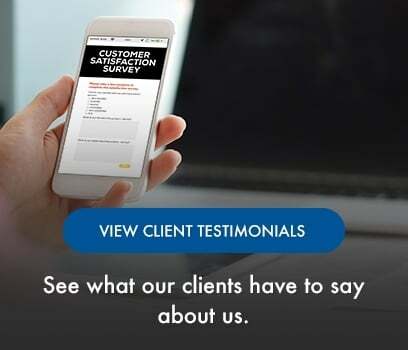 It's something that every business needs to look into and have methods in place for that time where something could happen. In this post, we'll talk about this problem that many businesses face and what you can do to be prepared. Data backup is something that every business should develop. Most businesses say that they have a plan in place. But, many small-to-medium sized businesses don't follow the plan that they have. This is not a good decision - but, it is something you can solve. A good backup plan is the last line of defense that you, your employees, and the business has against a ransomware or cyber attack. Should any form of attack get through your defences, if the business' data is backed up and protected, you can ignore the ransom and use the backups that are in place to restart your systems. Depending on the frequency of the backups you have, there could possibly be some data lost. But, this is a better outcome than losing all of the data the business has or having to pay a ransom. 58 data records are stolen every second. But, how much is the average cost per file? In 2017, Ponemon Institute put the global average cost at $3.6 million, or $141 per data file. If there is a response plan, it is estimated that a company can reduce this cost by $19 per file. Since 2013, in Canada alone there have be 91,830,959 data records lost or stolen. Ponemon Institute also discovered that most organizations spend on average 191 days to identify the data breach, with another 66 days to contain the breach. Systems do fail, natural disasters can happen, and people make mistakes every day (employees are sometimes responsible for business data loss). So, make sure to backup your data. Also understand that backing up files on your laptop is not a business backup strategy. Maybe you've experienced the moment when you accidently delete a file. Or gone through a power outage or server crash. Or even any other data disaster. If you've had to overcome any of these, you know how important having a reliable backup and disaster recovery plan can be. Having the right backup solutions and disaster recovery procedures in place for if these occur are critical to eliminating downtime and expenses that accompany them. Why else should you backup your data? We have reached the end of this post. 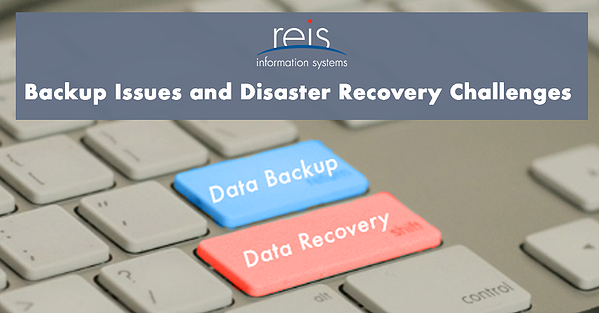 We hope we were able to get across the importance of having/doing backups as well as having a disaster recovery plan. If you have any comments or questions, feel free to use the section below.